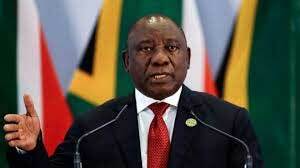 New Delhi, Jan 24 (IANS) Further strengthening the strategic partnership India and South Africa share will be the focus of South African President Cyril Ramaphosa’s visit to India on January 25-26 during which he will be the chief guest at the Republic Day parade, a senior official said on Thursday. Briefing the media here, T.S. Tirumurti, Secretary (Economic Relations) in the Ministry of External Affairs, said an agreement will be signed to take forward the strategic partnership signed between then Prime Minister H.D. Deva Gowda and then South African President Nelson Mandela during the latter’s visit to India in 1997. Tirumurti said that with India and South Africa having signed agreements on practically all areas, what both sides really needed was a road map “because in some areas we felt that we can definitely move faster. “It is going to be three-year type of programme and in each of these aspects, we are going to have specific action plans. “That is why it is going to be one agreement where we have tried to put all these thoughts together and have a comprehensive one. 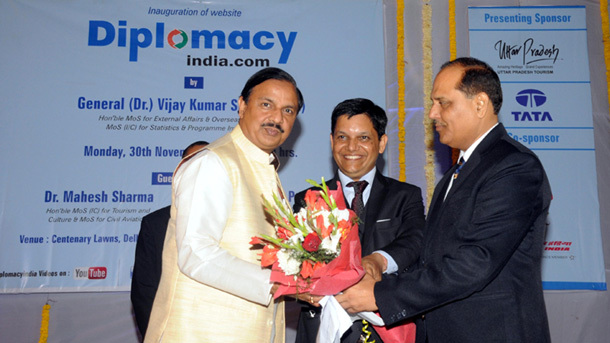 Tirumurti said that ties in defence and security, trade and investment, development aid and capacity building were among a number of areas that were at an all time high. India and South Africa cooperate closely on maritime security in the Indian Ocean region. “South Africa is keen to attract investments and has set a target of $100 billion in the next three years,” the official said. Around 150 Indian companies now operate in South Africa. Bilateral trade between India and South Africa stood at $10.7 billion in 2017-18. Ramaphosa will be accompanied by a high-level delegation during his visit, including a 50-member business team. This is the first visit to India by Ramaphosa as head of state. He is the second President of South Africa after Mandela to be the chief guest at the Republic Day celebrations. Prime Minister Narendra Modi and Ramaphosa will have a bilateral meeting and hold delegation-level talks on bilateral, regional and global issues of mutual interest on January 25. They will also address the India-South Africa Business Forum on January 25 with the objective to grow business ties between the two countries. Ramaphosa will deliver the Gandhi-Mandela Freedom Lecture organised by the Indian Council of World Affairs the same day under the IBSA (India, Brazil, South Africa) framework as part of the 15th anniversary celebrations of IBSA.